The U.S. Department of Treasury continues to divest its shares in General Motors, following its pledge last December that it would fully divest from its investment in GM within 12-15 months. 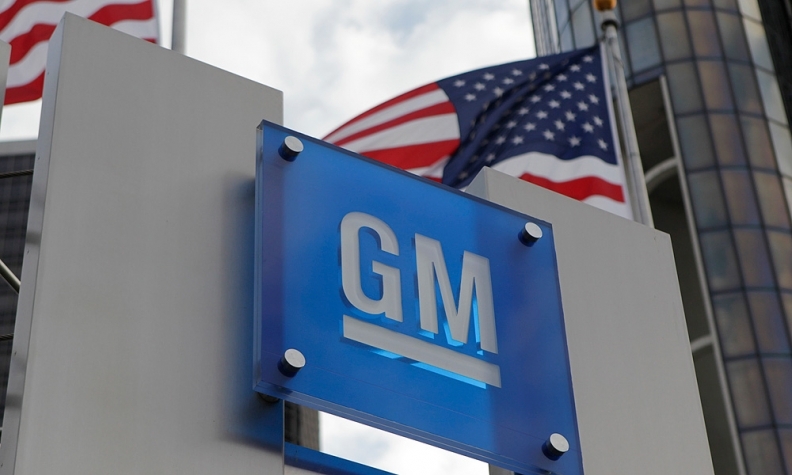 The Treasury received total net proceeds of about $877 million from sales of GM common stock in July, the department's monthly report to Congress said. The Treasury began the GM bailout in December 2008 as a part of the Automotive Industry Financing Program. The U.S. and Canadian governments ultimately financed the company's bankruptcy reorganization in 2009. Canada also has begun the process of divesting its share of the company. GM stock traded between $34 and $37 a share in July, suggesting the government sold between 24 million and 26 million shares of stock based on the market price. Neither GM nor Treasury officials would comment further on the transactions. In today's trading, GM shares closed down 13 cents to $35.85. GM repurchased 200 million shares of its stock from the Treasury when the plan to divest the remaining 300 million shares was announced in December. In its first stock sale in April, the Treasury sold 58 million shares of GM common stock, making about $2 billion in net proceeds. In June, the Treasury sold 30 million more shares of GM stock in a public offering as a part of GM's return to the S&P 500 index, gaining $1.03 billion in proceeds. As of July 31, the department says it has recovered about $35 billion of its initial $51 billion investment in GM through repayments, sales of stock, dividends and other income.